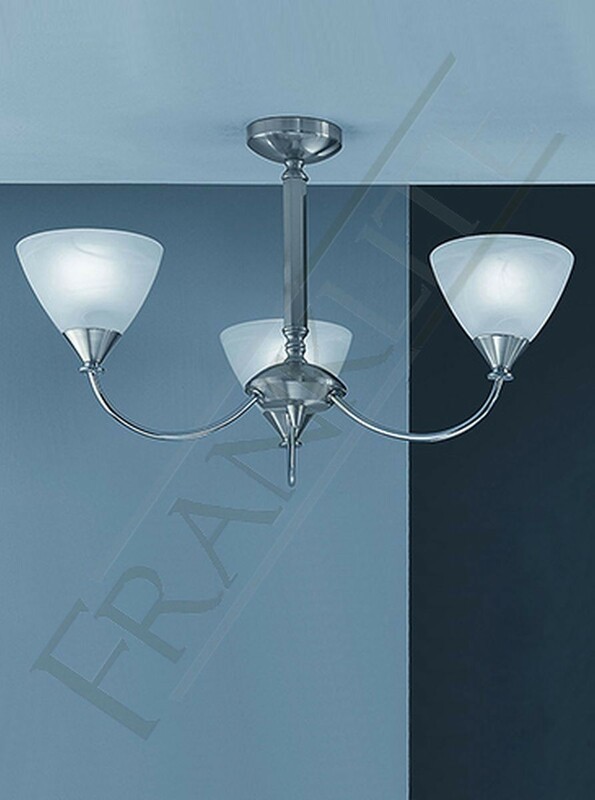 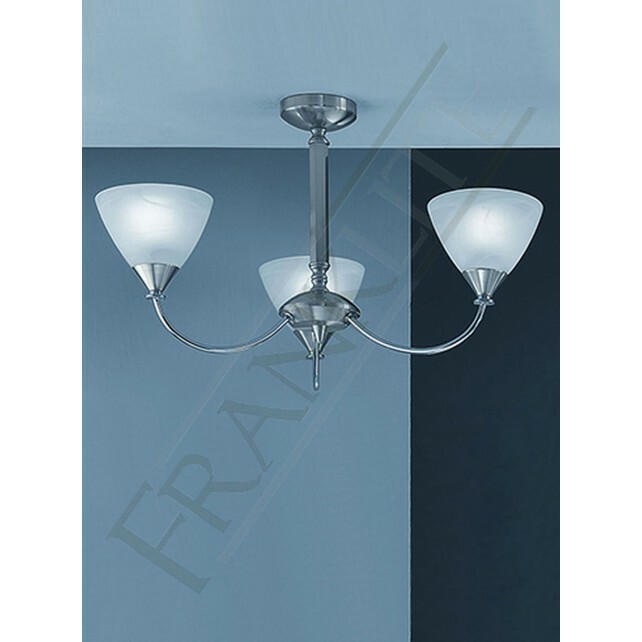 Graceful design, the 3 light ceiling fitting from the Meridian range by Franklite, shows a chandelier styled light in a polished chrome which can be easily converted to a semi-flush fitting. 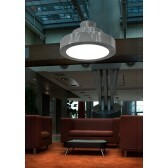 Meeting different lighting requirements. 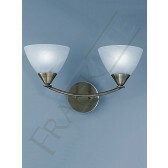 A chunky central support rod that can be suspended by a chain or fixed to the ceiling plate. 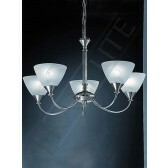 With 3 elegant curved arms each with alabaster effect glass bowls at the end. 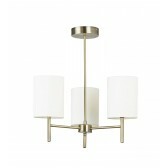 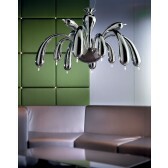 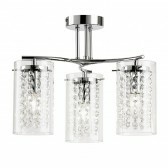 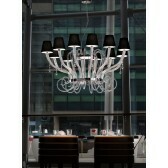 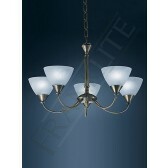 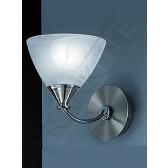 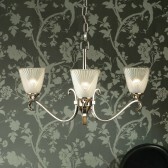 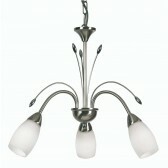 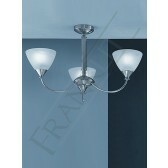 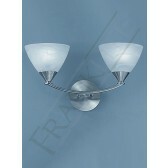 This light would hang beautifully in your dining room or living room area. 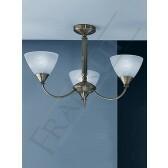 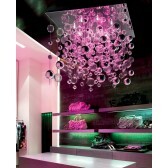 Or placed in a hallway or bedroom where limited ceiling height it available.